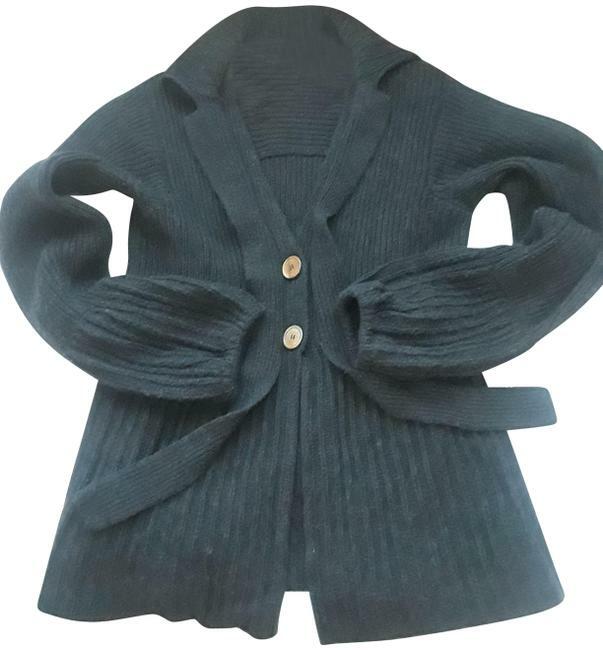 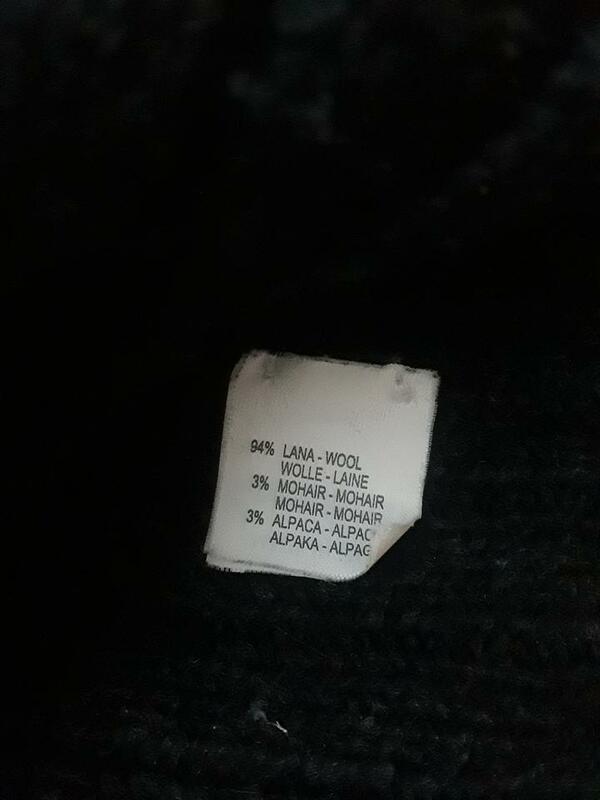 A wool, mohair and alpaca charcoal two button cardigan. 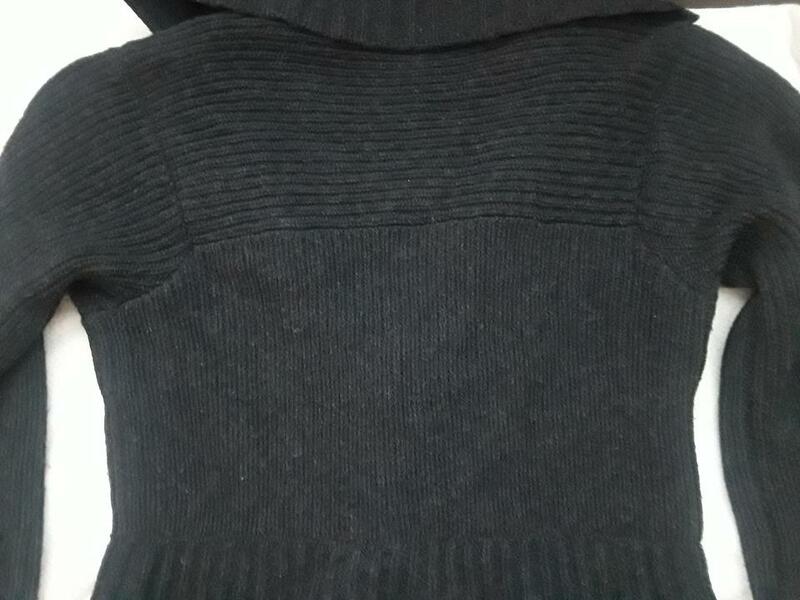 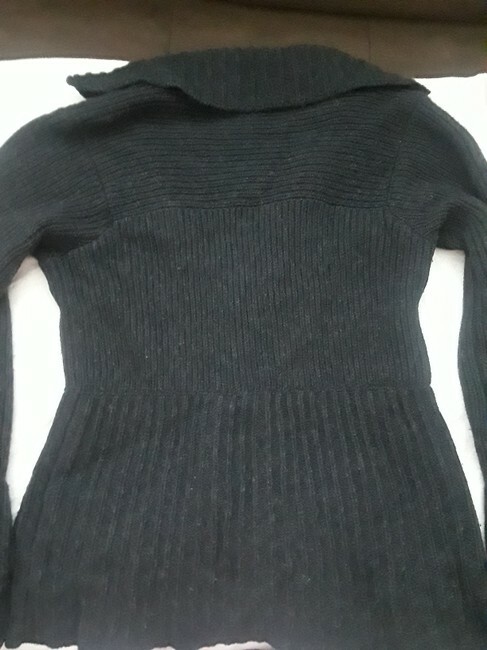 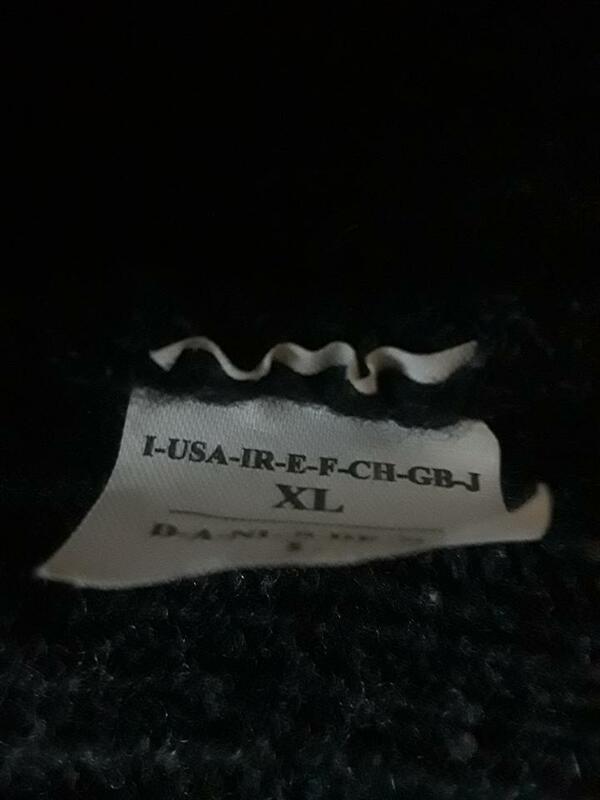 A unique bell sleeved v neck sweater to be worn for winter and or fall. 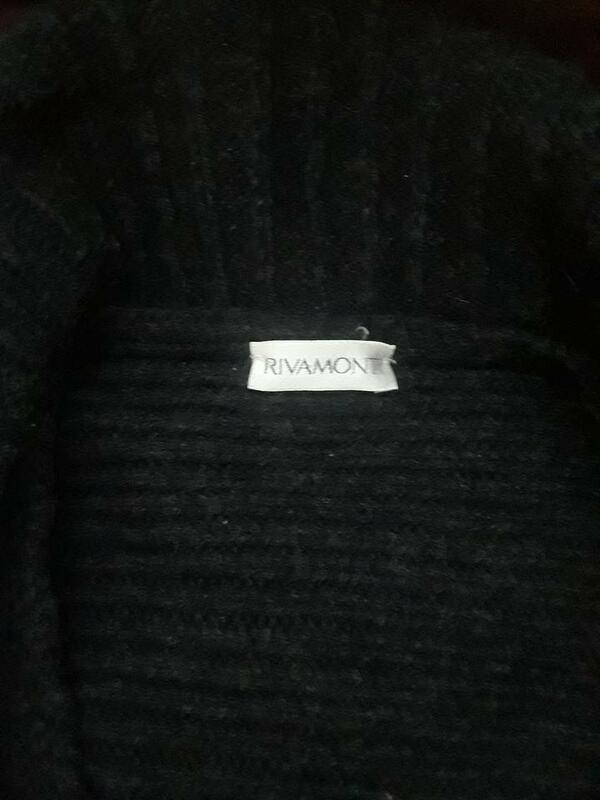 Rivamonti makes such original pieces and incredibly warm.